Flat plate solar collectors are a type of solar thermal collector. This means that they make use of energy from the sun for heating purposes. This is different from a photovoltaic solar panel, which uses sunlight to create electricity. 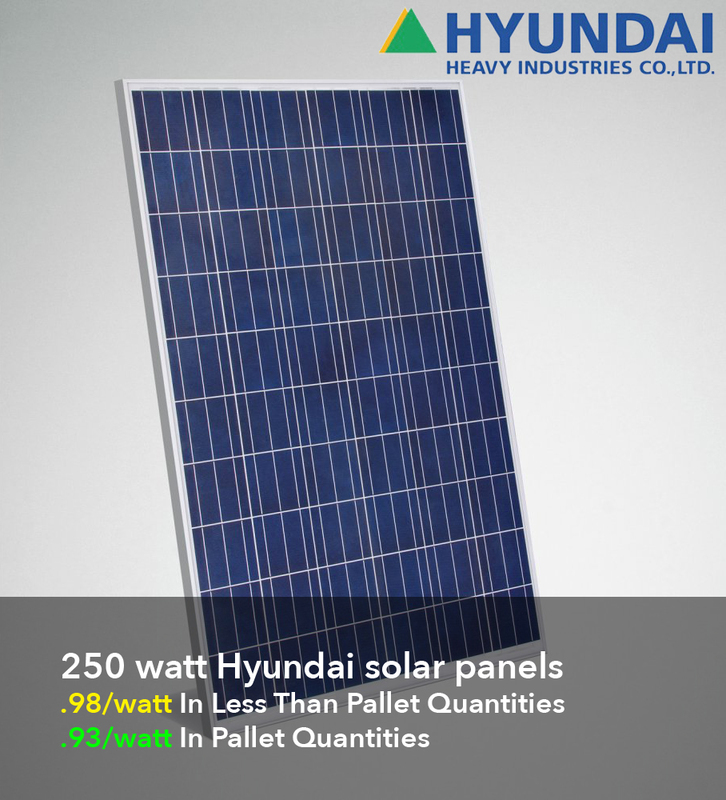 Typically, flat plate solar collectors are large, shallow, and insulated boxes which are placed on the roof. Each has a dark-colored absorber plate located at the bottom, and a glass or plastic cover up top (known as the "glazing.") The insulation exists to minimize heat loss. As radiation from the sun hits the plate, it absorbs the heat. This heat is then used to warm fluid that runs through tubes located within the plate. With most flat plate solar collectors, this fluid is water. The main use for these thermal collectors is to provide hot water for residential buildings whose water usage has a high impact on energy bills. Laundromats, car washes, and eating establishments are commercial buildings which also commonly make use of this technology.